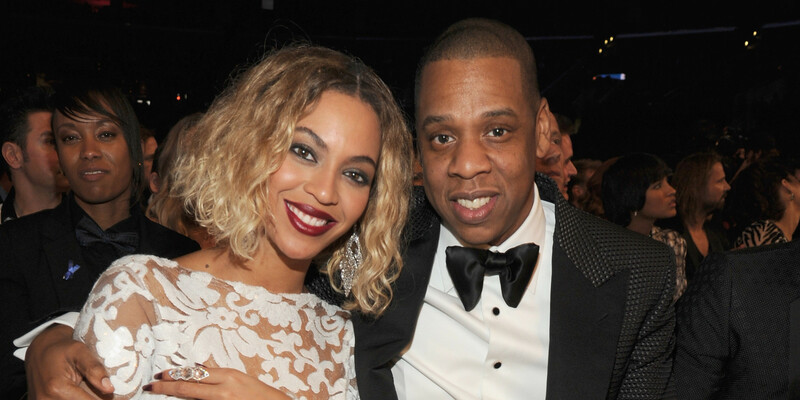 Divorce rumors have been buzzing around Beyonce and her husband Jay-Z ever since late last year. Now, RadarOnline.com has exclusively learned the couple has come to a secret arrangement concerning their shaky marriage. “They are never going to get divorced, there’s too much money involved,” an insider revealed to Radar. Case in point: 34-year-old Beyonce just released her “Lemonade” visual album and used it as the perfect platform to vent frustrations over her relationship with Jay-Z, 46. “Bey is definitely a woman scorned in her lyrics,” noted the insider. As Radar reported, a prevalent theme of the project is infidelity and many fans insist the lyrics of her song “Sorry” are directed at Jay Z’s rumored affairs with either Rachel Roy or Rita Ora.